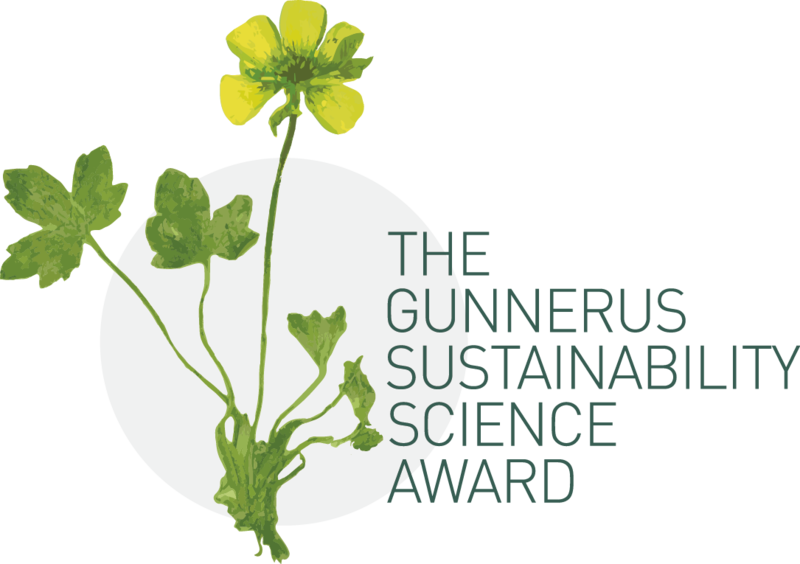 The Scientific Committee/Jury for the Gunnerus Award consists of five members from Scandinavia, all appointed for the period of 2016-2021. The committee evaluate the candidates, and may itself nominate candidates to the Award. The Committee ranks the premier three candidates. The board of DKNVS and an expert group on sustainability from NTNU, appointed by the Rector, thereafter select the award winner in a joint meeting. Here are the members of the Scientific Committee/Jury for the Gunnerus Award. 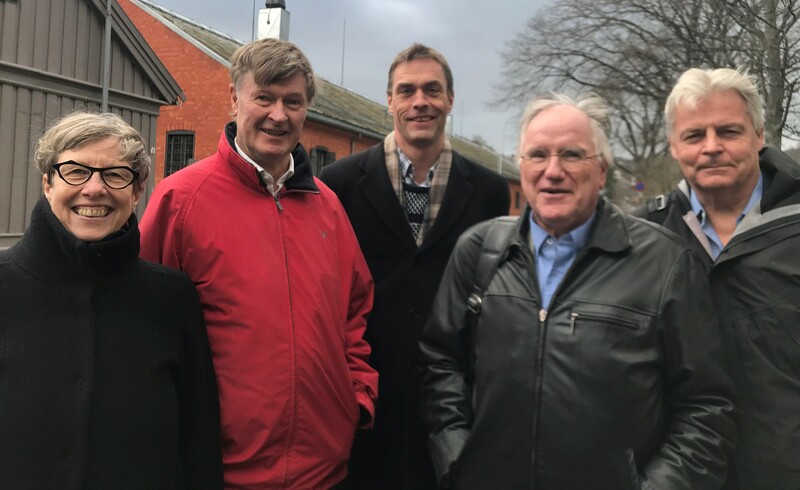 From left: Susse Georg, Bengt Nordén, Tore Furevik, Eivin Røskaft (committee leader) and Thomas Elmqvist.